Insurance professionals and broker-dealers nationwide turn to Hallett for comprehensive brokerage services and deep industry expertise, delivered efficiently, communicated consistently, and rooted in an ethic of personal service, transparency and unwavering integrity. 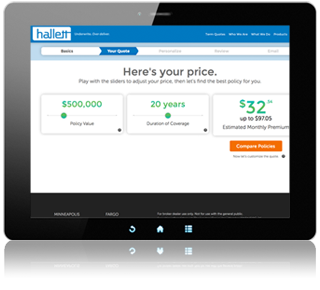 Hallett is a life insurance Brokerage General Agency (BGA) that has been helping licensed insurance advisors protect individuals and families since 1990 by providing customized life insurance quotes, case designs, and case management services. 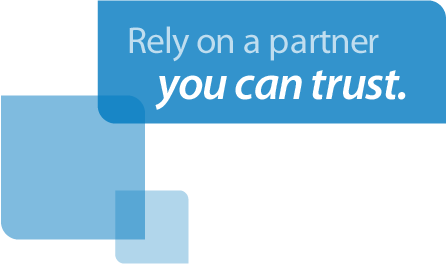 Hallett has extensive experience in the life insurance space, with deep relationships within our partner carriers. This is a competitive advantage for our agents and advisors and we work to get you the best product at the best price for your client. 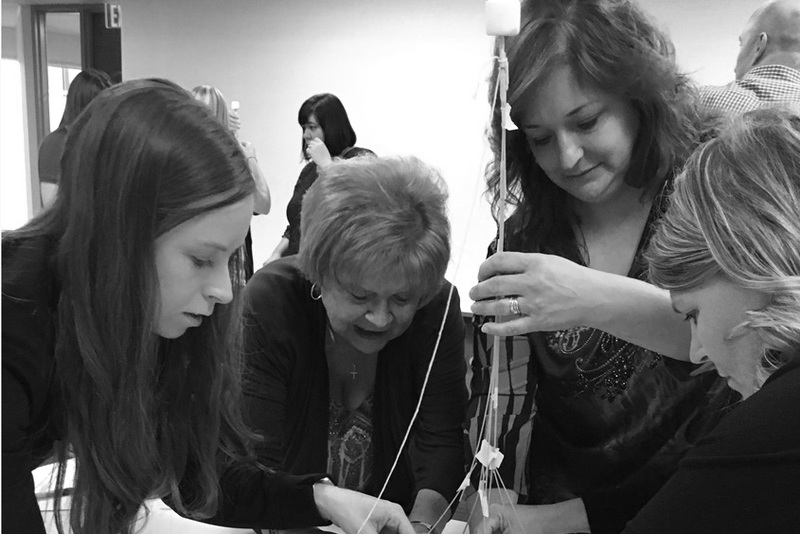 Our core values provide a framework and foundation upon which we work and succeed together as an organization. We embrace these values to support our clients and teammates at every step along the way. See our core values. Run an instant quote on your client. Easily change the face amount and term length. Display premiums in monthly or annual format, change amount and duration. 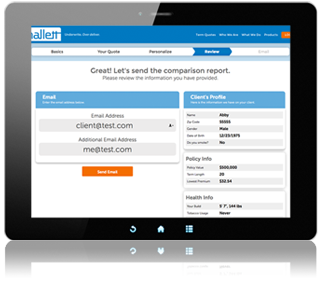 Email a full term quote comparison report to yourself, and cc your client too! Created for advisors, but easy enough for your clients to use. 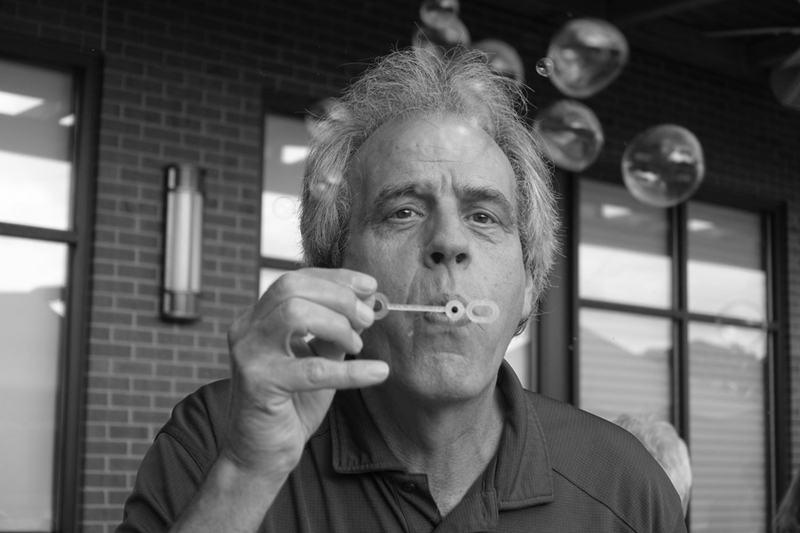 The difference between Hallett and everyone else lies in how we serve our clients and partners. We enable you to work smarter than ever before by providing service geared to you as an individual, by bringing extraordinary expertise and attention to detail to every case, by offering proprietary technology tools that increase your efficiency, and by adhering to the highest standards of integrity and ethical conduct. 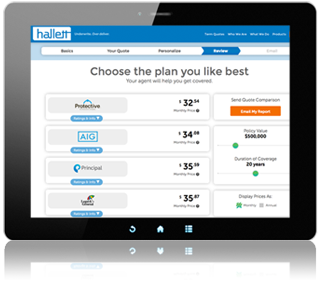 If you are a financial professional who sells insurance products, find out how Hallett Financial Group can help you. 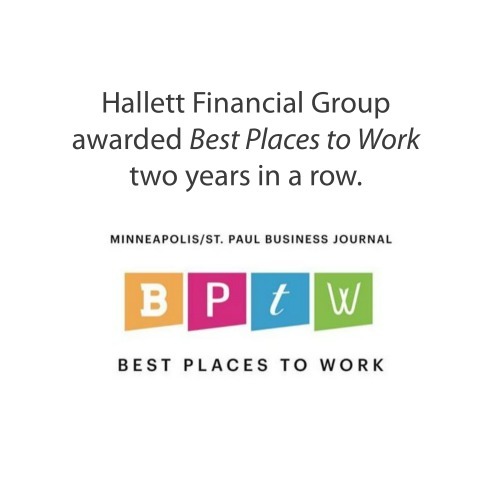 Hallett Financial Group is honored to have been awarded Best Places to Work by The Minneapolis/St. Paul Business Journal two years in a row. 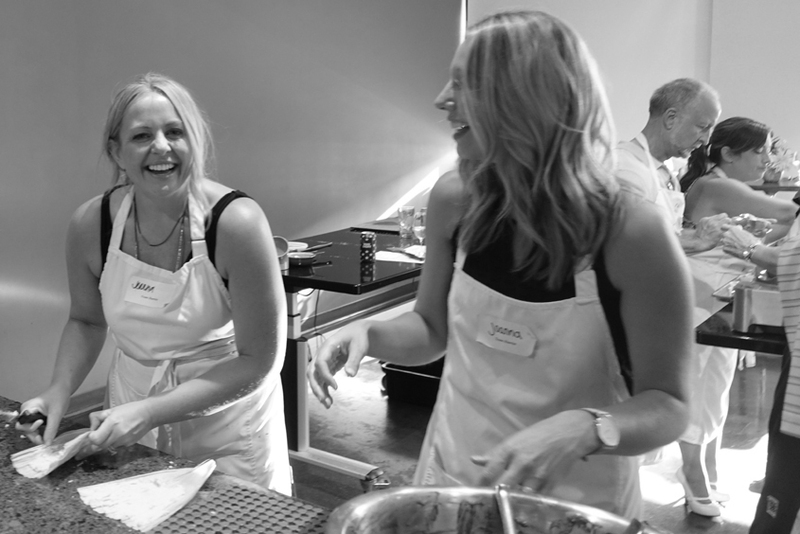 It all comes down to our team; we work hard, but save a little time for fun as well. 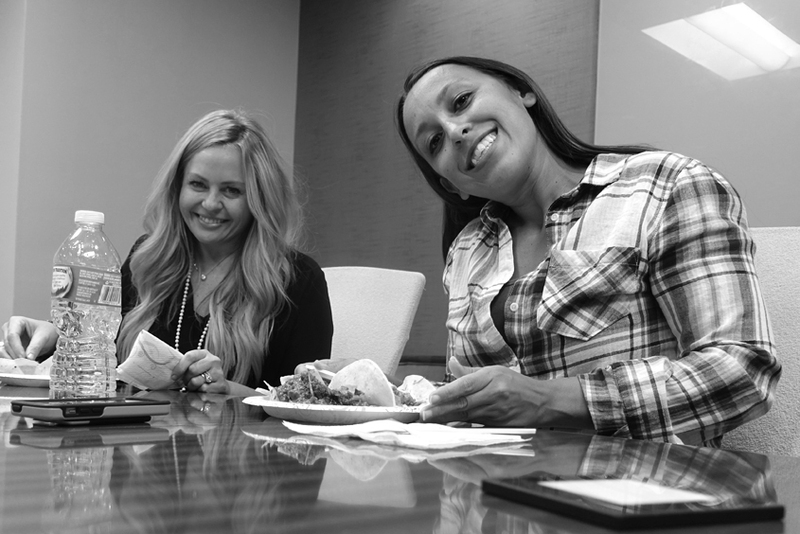 Happy employees makes for a happy work environment. For broker dealer use only. Not for use with the general public. Securities offered through The Leaders Group, Inc. Member FINRA/SIPC, 26 W. Dry Creek Circle, Suite 575, Littleton, CO 80120, 303-797-9080. Hallett Financial Group is not affiliated with The Leaders Group, Inc.
© 2019 Hallett Financial Group. All Rights Reserved.